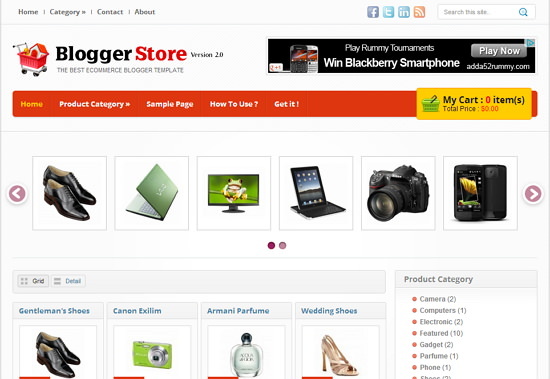 Blogger is the best product from google for developing simple blogs. 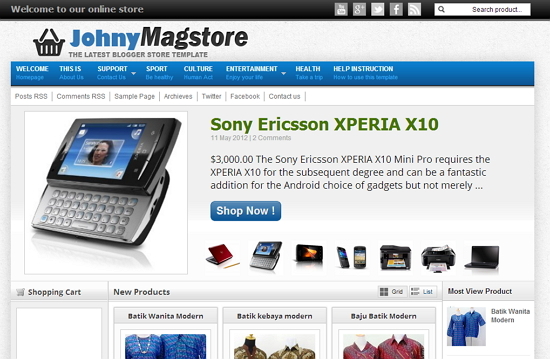 That is totally wrong, you can run online store with Cart function using Blogger platform. 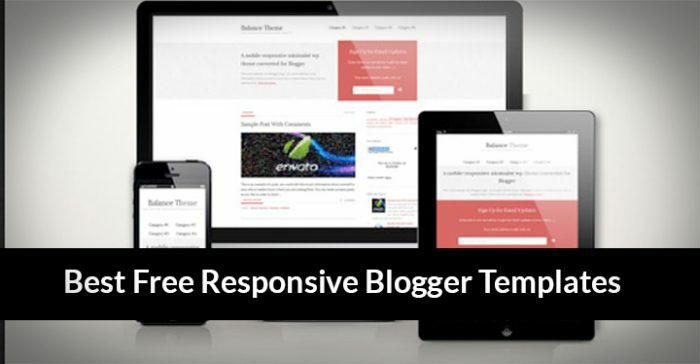 Here some of the best templates that suitable blogs with Ecommerce or Shopping Store niche were listed. 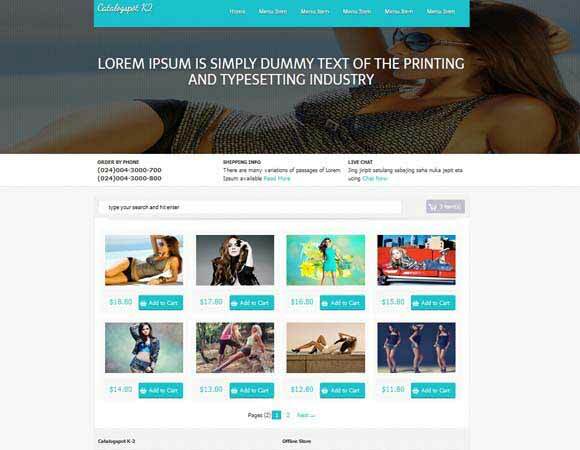 I really wanted to showcase some truly Popular, beautiful and totally Online Shopping Store Blogger Templates. 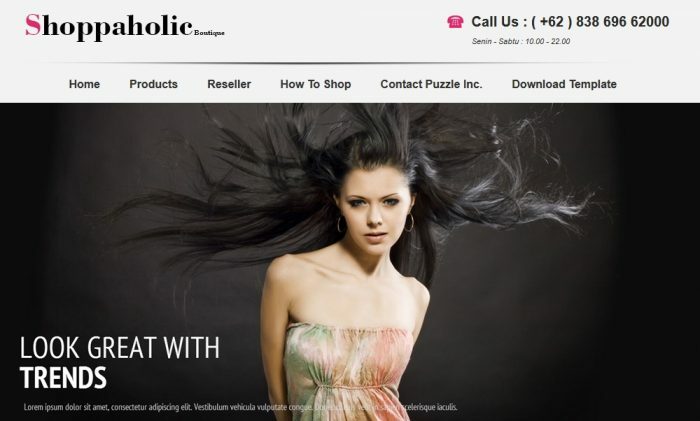 In this article we’ve selected some of the very best Popular Online Shopping Store Blogger Templates. 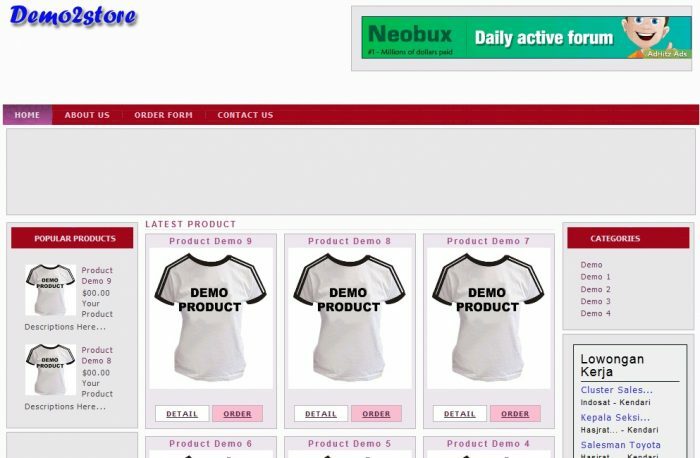 if you wants to start your own online shop & Online Store then the following Online Shopping Store Blogger Templates will help you lot. wow this is great .. Very Nice Collection you have, really impressive. Thanks for sharing. 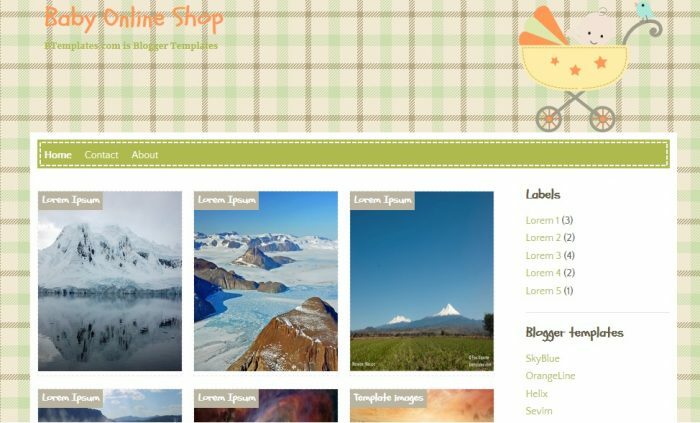 Very nice blogger store template line-up. Some are a few years already but still going on strong. 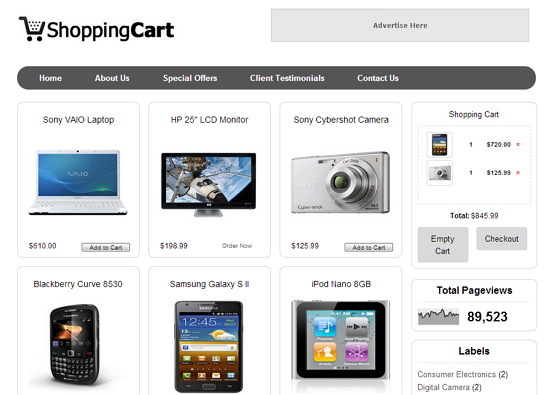 With added shopping cart features & checkout to Paypal or send orders, gives more to Blogger users who wanted to start biz online at minimal costs. Thanks to sharing useful article. 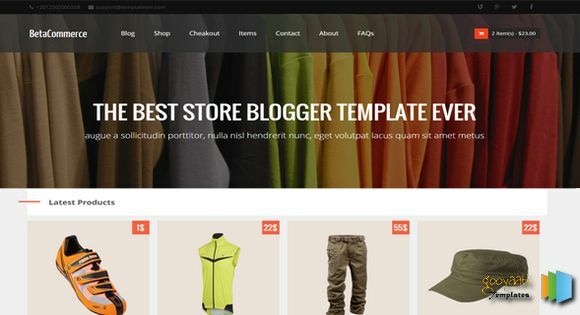 Brilliant set of blogger shop store templates. 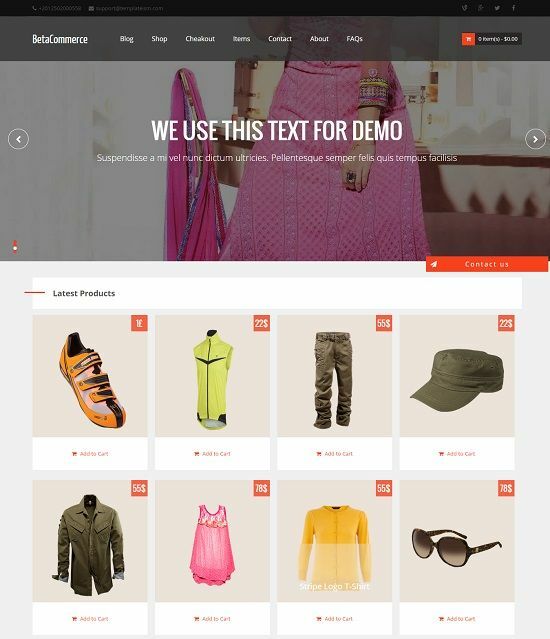 I loved Beta Commerce template. 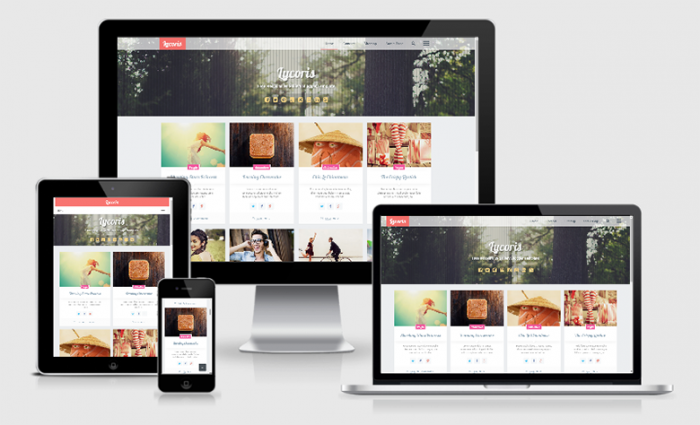 All templates are easily customizable. Thanks for all these Search for these template since long. Thanks for your collection, it’s really amazing. 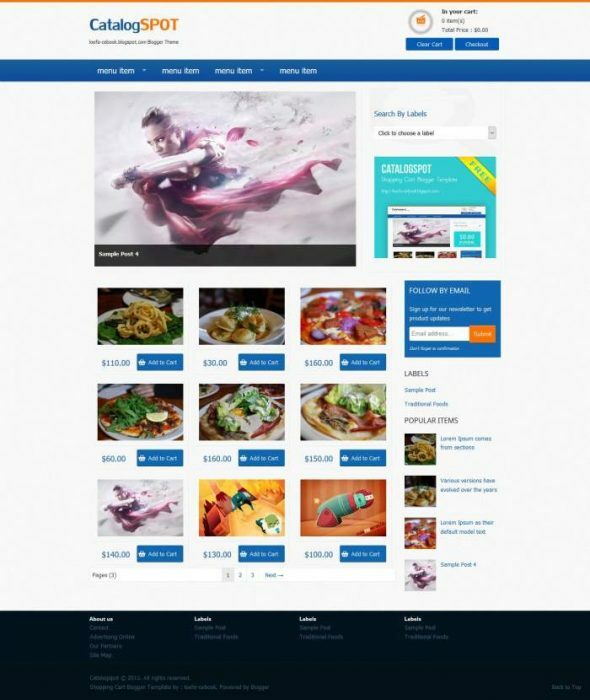 Get the latest music for your shop today, we supply Restaurant Music Service and take care of all business music needs. Every weekend i used to go to see this web site, for the reason that i wish for enjoyment, for the reason that this this web page conations genuinely good funny stuff too. 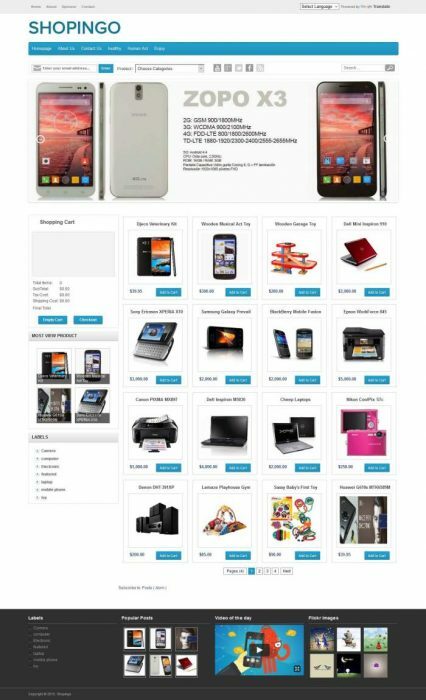 Online Shopping sites are the best place for shopping where you can buy & see any product without any rush and you manage the list according to price and trendy things. 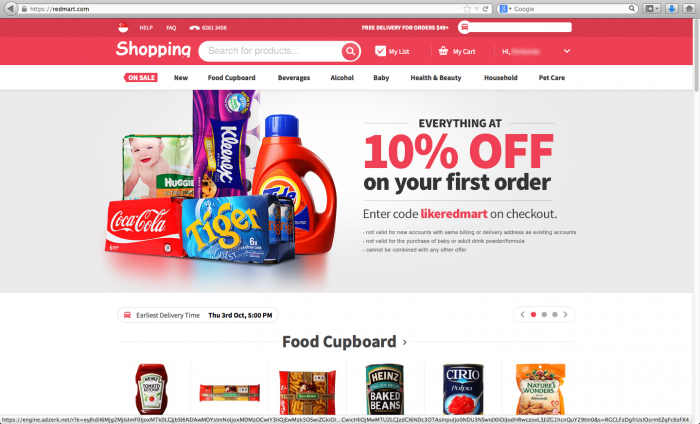 So, I follow some sites such as Jabong, togofogolooks, snapdeal, mantra, Farzideal, Togofogo and so on. Sincerely thanks for this post. 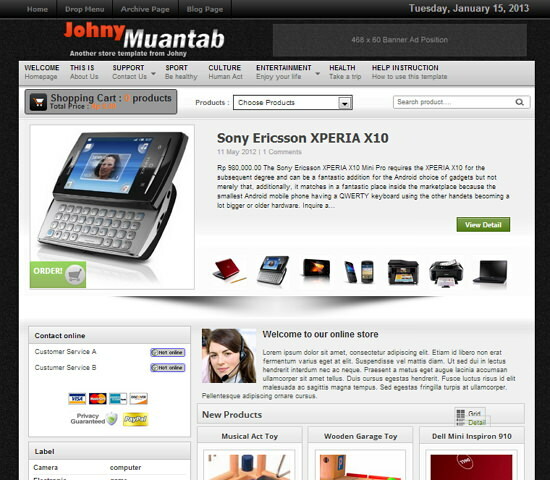 really helpful for my online business am a online seller in ebay india. 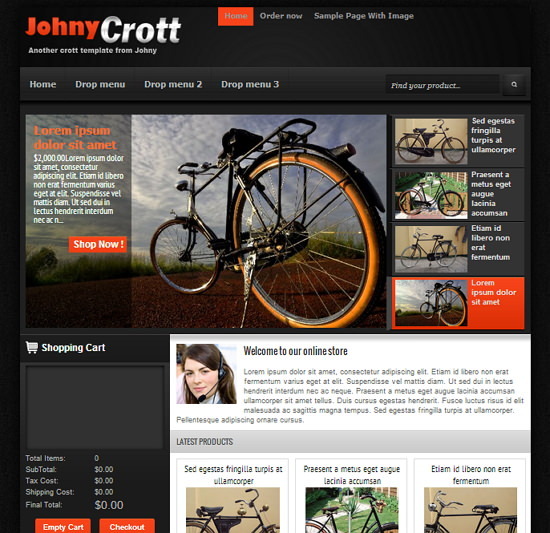 Now am starting my own website need a perfect seo friendly theme (the present theme i have on my blog not satisfied) .. Thanks will definitely find out the best one. Really it is most usefull blog for me. It helped me for understanding the various things. 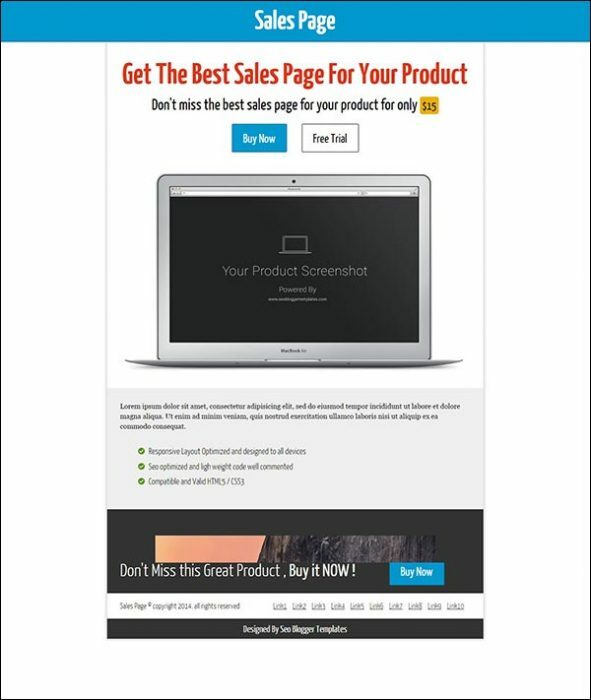 Every product od this blog is ellobrated in well define way. If you are looking for,one of the best online shop for the home and garden accessories the once you should visit vopato.com. Nice Post. 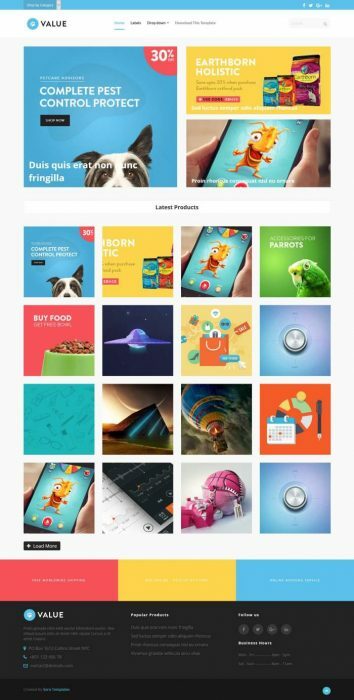 Best Templates,Thanks for sharing. Thanks bro, I like your Template. Amazing templates. Would like to try a few of them. Thank you! 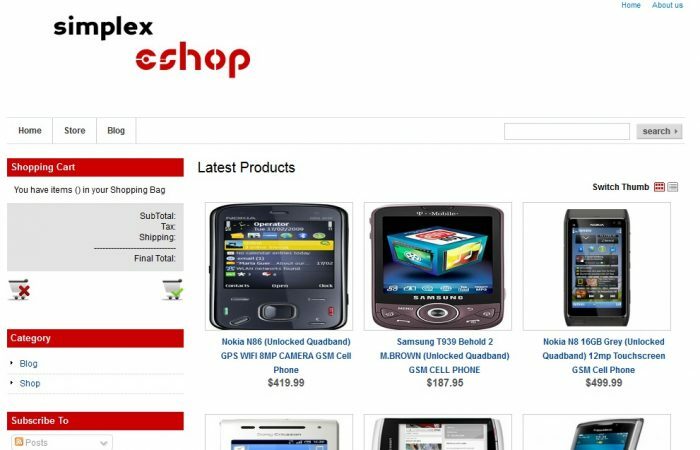 Great list of online shopping templates. 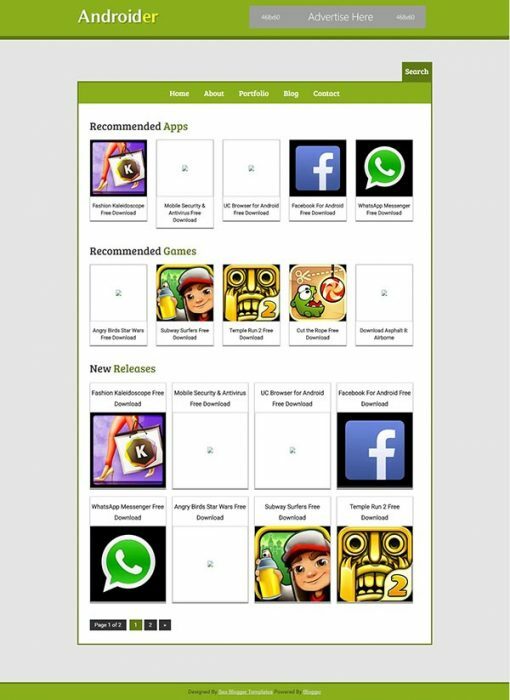 Thanks to sharing very useful article. 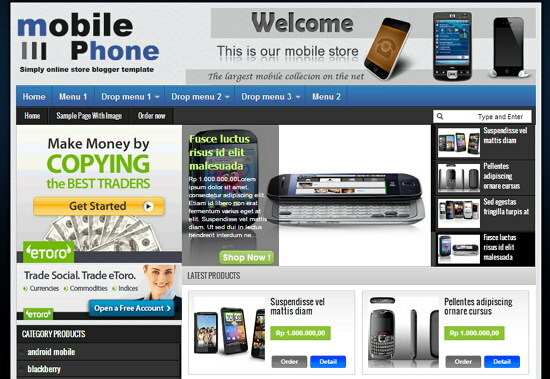 Some good sites for online shopping. A great blog to keep visiting on. 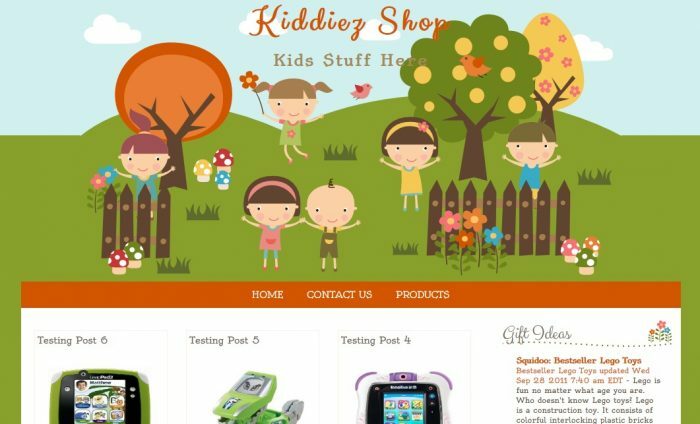 Also get a chance to look at some great products for the young ones atonline store. 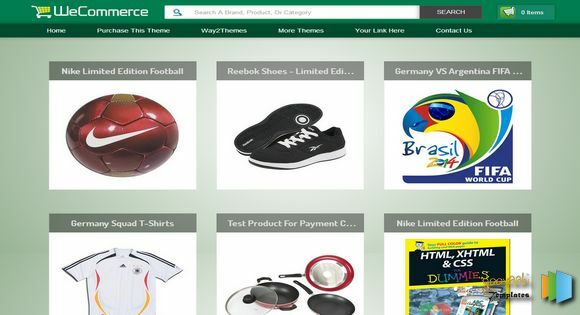 Do i need to obtain TSL sertificate for my domain -HTTPS – to securily accept credit cards on blogger? hi the templates are wonderful thanks for sharing it.